For a select group of audiophiles, the New Years celebrations have continued far into 2017 as they dance with delectable House and techno rhythms in Playa del Carmen at The BPM Festival, deep into the heart of the night. But for others – including the team behind the BPM Festival – this has been a time of change, growth, and transformation. With this year’s event in full swing, The BPM brand is excited to announce their plans to expand the franchise internationally with two new festivals in Brazil and Portugal in 2017. From April 28th through May 1st, frolic in the gorgeous beach resort towns of Praia Brava, Itajai and Balneário Camboriú with Brazilian partner Gustavo Conti, owner of the esteemed Warung Beach Club. 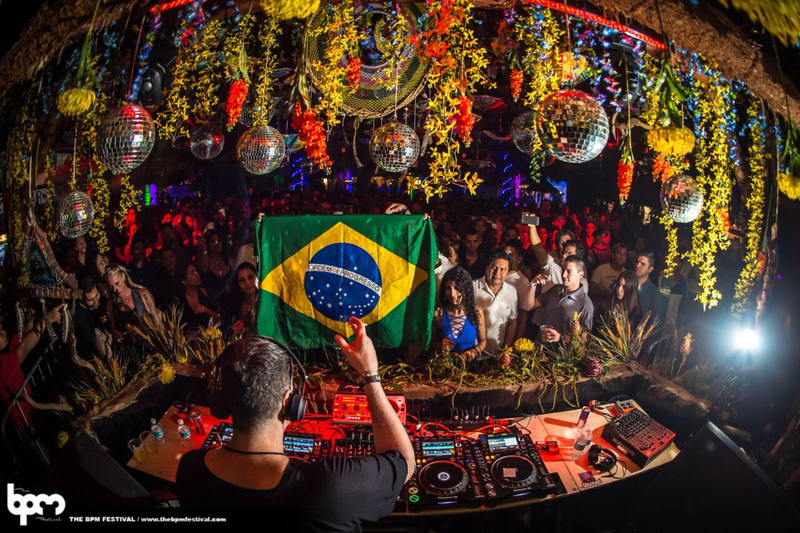 Known for their fabled sunrises over the open air venue, Warung Beach Club finds itself in the top quartile of The DJ Mag’s Top 100 Club polls. Meanwhile, across the pond in Europe, The BPM Festival’s Portugal iteration will descend on an untapped beach region in September and will be partnering with none other than Will Gregory of Goldfrapp fame. 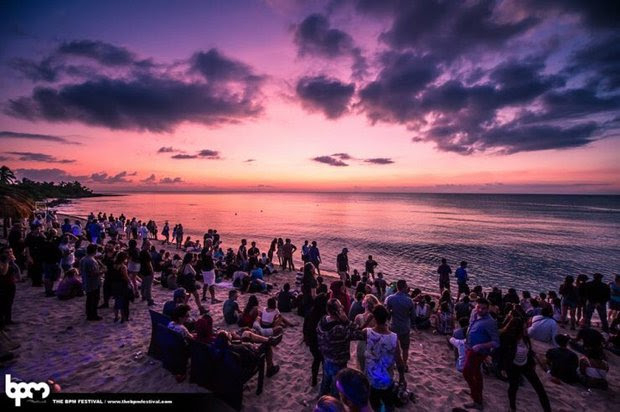 Curated in almost a decade ago in 2008, the evolution of The BPM Festival has been a testament to the creative ethos cultivated by friends, Co-Founders and Directors Craig Pettigrew and Phillip Pulitano.